A Master of Science thesis by Ms Aikaterini Kalamara (Wageningen University, The Netherlands). 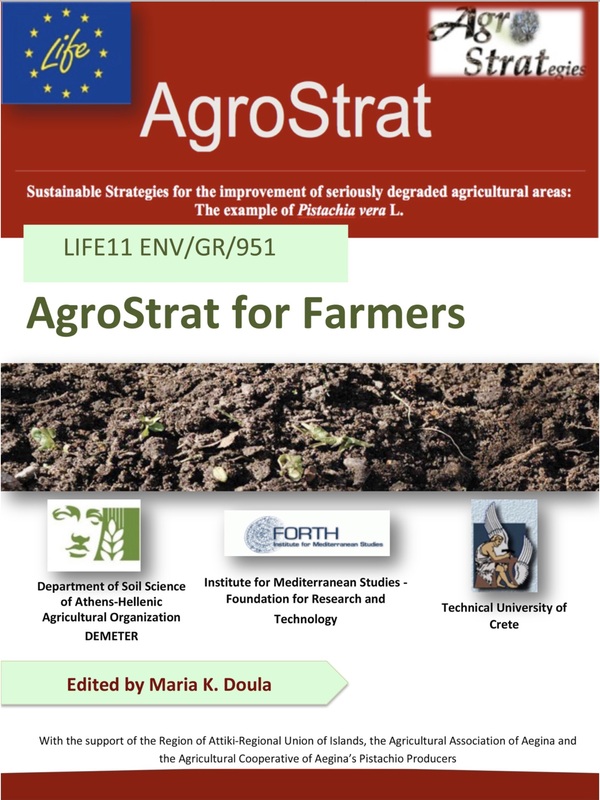 It focuses on the water supply and conservation in Aegina Island-Greece and investigates its function and actors relations from an innovation system perspective. 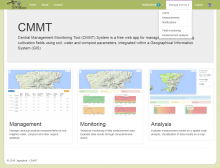 The system failure framework is used to detect and analyse the bottlenecks that hinder innovation in the local system and identify opening points that could assist in the process of social learning and augment water conservation.